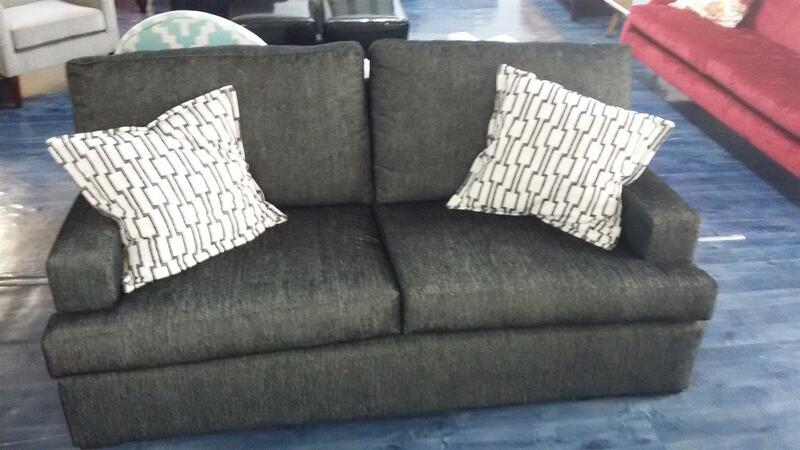 ZIGI is a Factory Furniture shop in Honeydew. 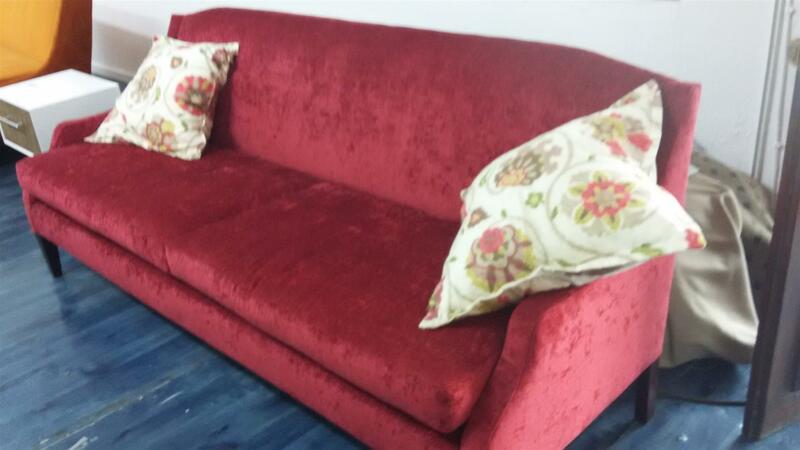 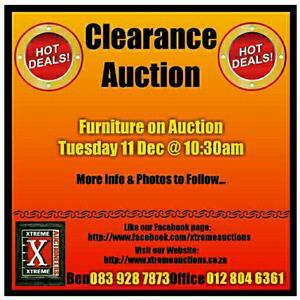 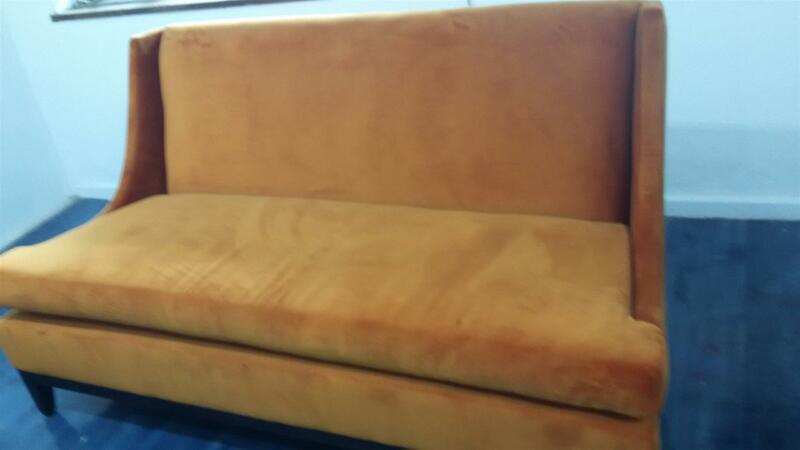 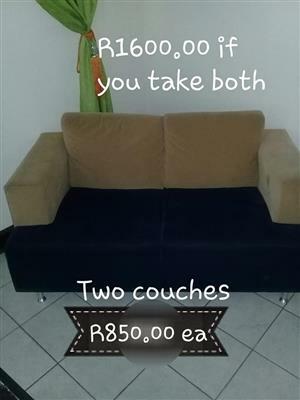 Designer couches, lounge suites, daybeds, corner units, dining rooms, beds / bedding, desks and more, ..........direct to the public at unbelievable prices. 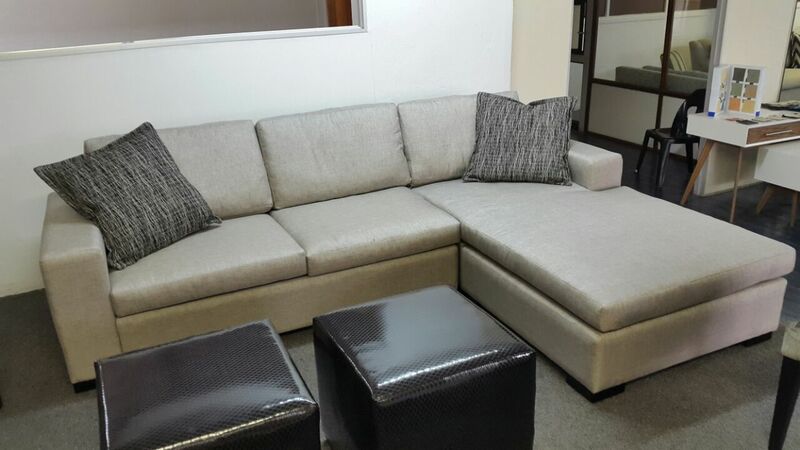 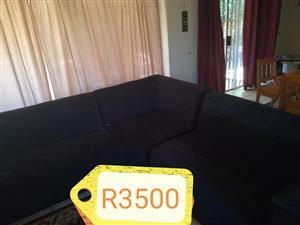 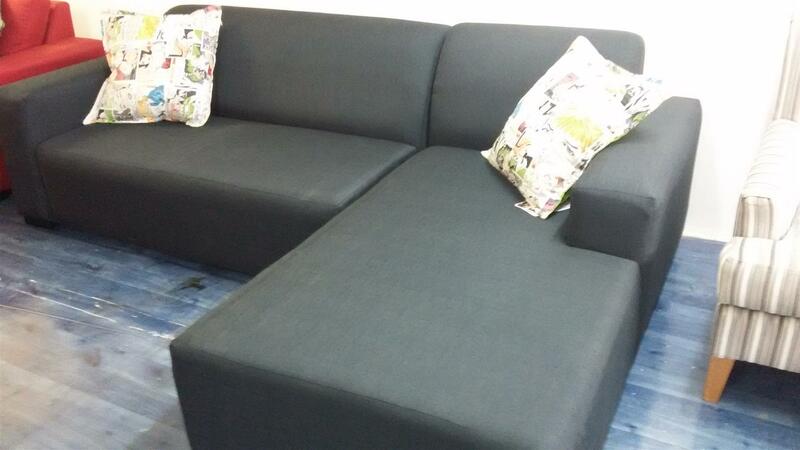 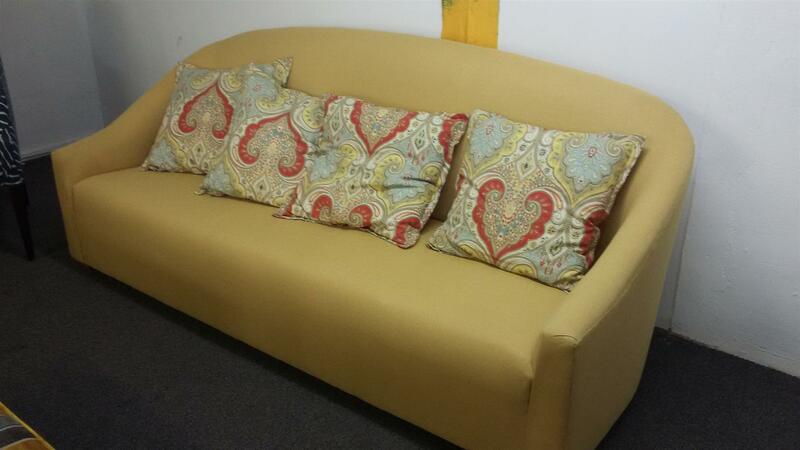 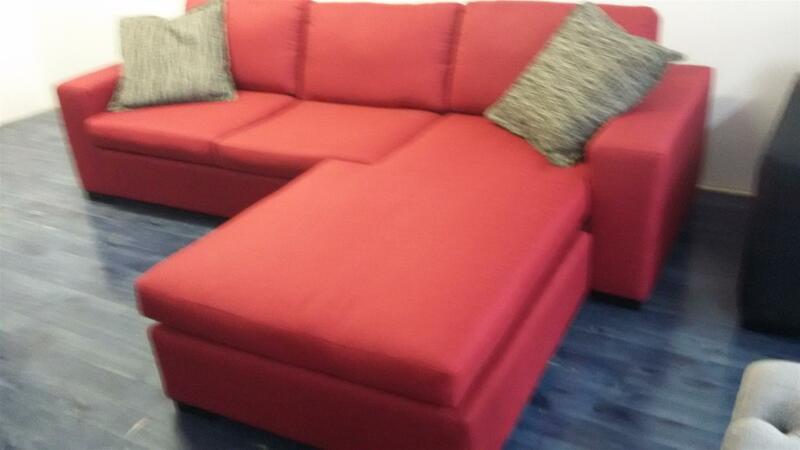 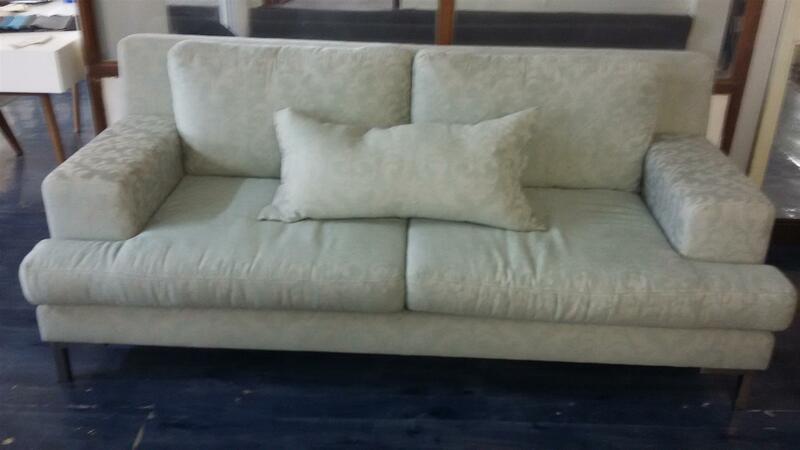 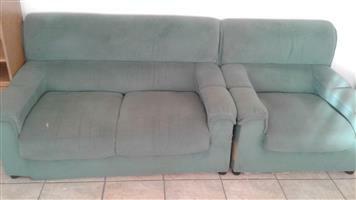 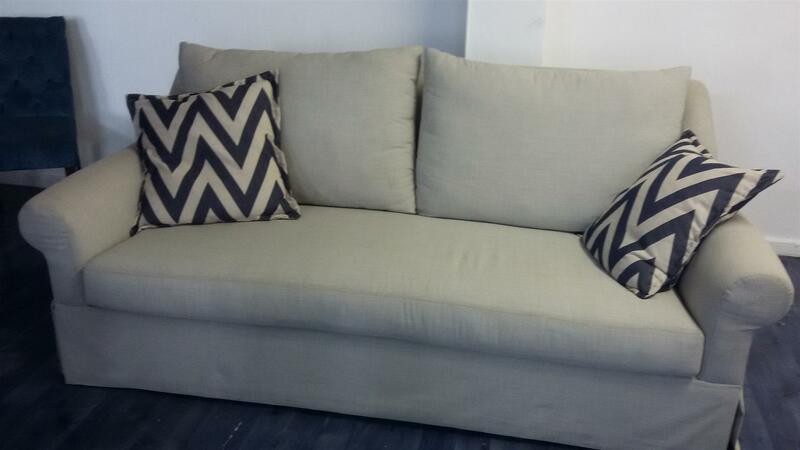 Grey slipcover sofa, with cushions, retails R13999, now R6000. 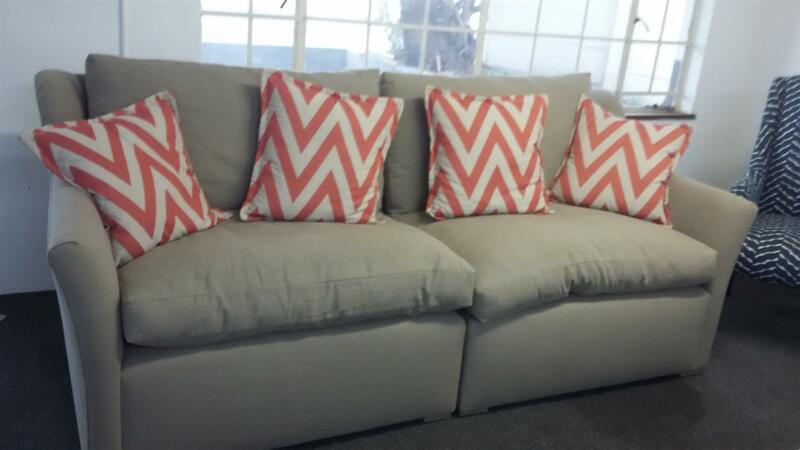 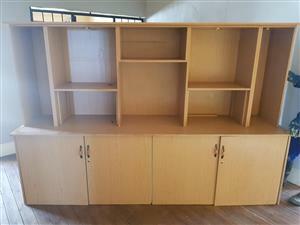 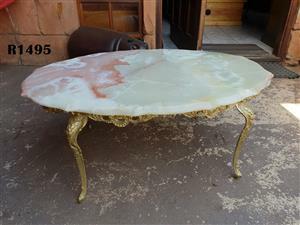 ZIGI is a Factory outlet for a renowned furniture manufacturer in Johannesburg. 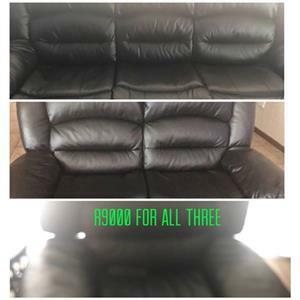 Lifetime guarantee on all products.